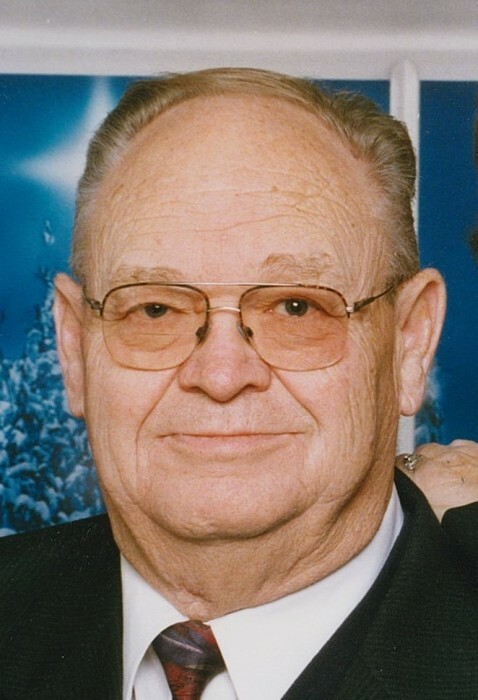 Paul Franklin Beatty, 77, passed away January 24, 2019 to be joyfully reunited with his family members that had gone on before him. He was born January 31, 1942 in Hurricane, UT to Donald Fuller Beatty and Olive Evelyn Sant. He married Renon Covington on September 7, 1963 in Hurricane, UT, who passed away on April 1, 1966; he then married Dorothy Gwen Slade on April 29, 1967 in the St. George LDS Temple. Paul was raised in Hurricane, UT and enjoyed a great heritage, including a large family with five rambunctious boys, heartache when his father passed away at an early age, several bouts of illness, and a feisty mother that instilled respect in each of her boys. His early years in Southern Utah gave him a love of the red hills, including Zion National Park. Paul’s greatest loves were his family and his love of the Savior. He was a strong and steadfast member of the Church of Jesus Christ of Latter-day Saints and enjoyed serving God and everyone he came in contact with. He served a mission in Florida and continued a lifetime of service in his faith, including serving as a bishop and serving in the baptistry at the St. George Temple. He loved working with the youth and they responded to his quick wit, innocence and love for them. He and his wife, Dorothy, loved the outdoors and instilled this love in their children. 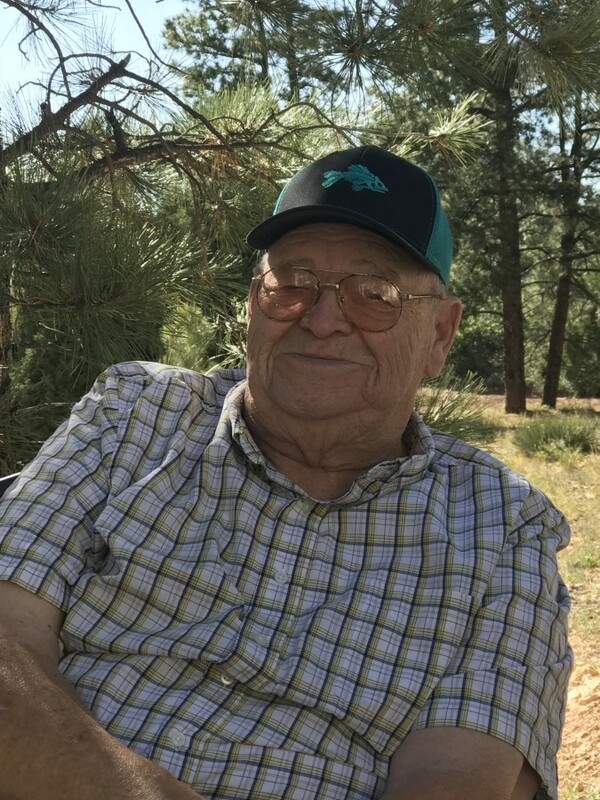 He found great joy in camping, picnicking, hiking and time spent with his family in the red hills of southern Utah and surrounding mountains. He loved driving and exploring the back roads in the area, another thing he imparted in his children. Even in the last few years of his life as his health diminished, he was often seen by family and friends taking his old blue Dodge truck out in the hills and back roads. Paul and Dorothy raised their family in New Harmony, UT and spent 40+ years there, providing their children with an amazing childhood. Paul felt a strong sense of responsibility to his community, serving as the New Harmony town mayor, town council member, and several years on the Iron County Jeep Patrol. He loved his involvement with those living in the community he served. Paul epitomized the word “kindness.” He was slow to anger and quick to show love to all he came in contact with. He taught his children the values of hard work, perseverance, kindness and compassion. 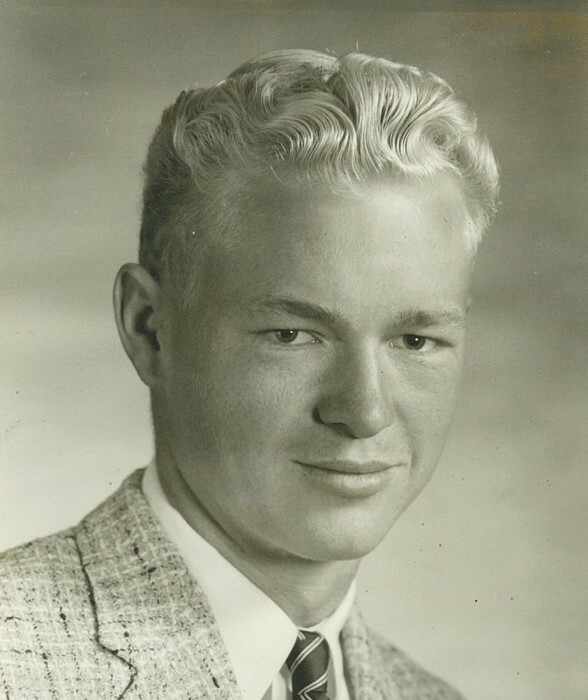 He is survived by Cory Lee Beatty (Baelie), St. George, UT; Robert Cord Beatty (KT), St. George, UT; Shauna Rae Beatty (Ron), St. George, UT; 21 grandchildren; 21 great-grandchildren; brothers Ronald S Beatty (Pam) of Mona, UT, James Lloyd Beatty (Barbara) of New Harmony, UT, Donald Lee Beatty (Klea) of Hurricane, UT, and Alan Sant Beatty (Paula) of La Verkin, UT. He is preceded in death by wife, Dorothy Gwen Slade; wife, Renon Covington; son, Donald James Beatty; parents, Donald Fuller Beatty and Olive Evelyn Sant; as well as many others that would have been waiting to welcome him home. A public viewing will be held at Hughes Mortuary on Friday, February 1, 2019 from 6:00 to 8:00 p.m. Funeral services will be Saturday, February 2, 2019 at 11:00 a.m. at the LDS chapel in New Harmony, UT with a viewing starting at 9:30 a.m. Interment will take place in the New Harmony cemetery.